Joanna Goodman lives in Toronto with her husband and two children. 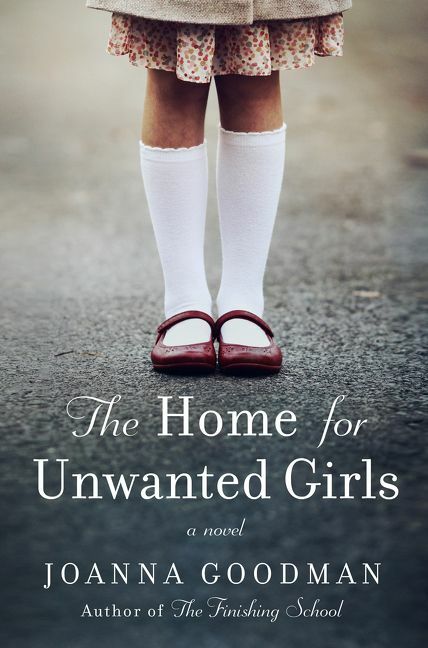 Originally from Montreal, she based The Home for Unwanted Girls in part on the story of her mother. 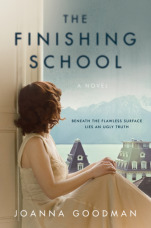 She is also the author of The Finishing School.